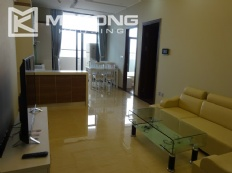 A bright 74 sqm apartment is fully furnished in Trang An Complex. 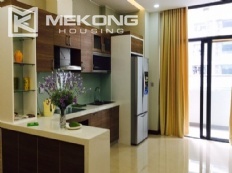 It is composed of 2 bedrooms, 2 bathrooms, a nice living room and a kitchen. It is fully furnished with brand new furniture and equipment, all is excellent working condition. The location is easy access to city center and Noi Bai airport. 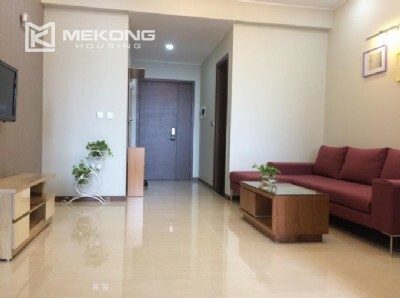 The apartment is well fit for family or expat.ai airport. 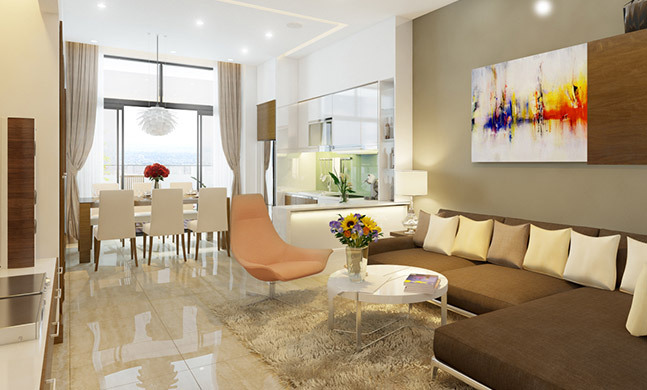 The apartment is well fit for family or expat. The rental apartment is composed of 2 bedrooms, 2 bathrooms, a bright living room and kitchen. It is fully furnished with new furniture and equipment. 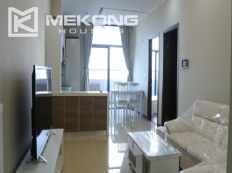 The rental apartment is located on high floor of CT2B building, Trang An complex. 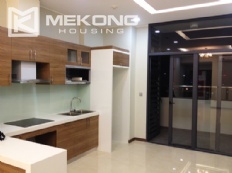 Total living area is 80 sqm, composed of 2 bedrooms, 2 bathrooms, a nice living room and kitchen. The apartment is full of natural light and fully furnished with brand new furniture inside. It has 100 sqm in size, composed of a living room combined with dinning area, 3 bedrooms, 2 bathrooms, and a separate kitchen. This apartment is a well fit for a family or expat. 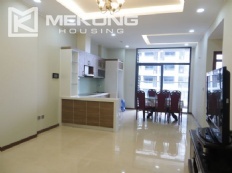 The apartment is positioned on middle floor of the building with great view of Hanoi city.